Support the Panthers at school or at home with this team artwork pencil case. 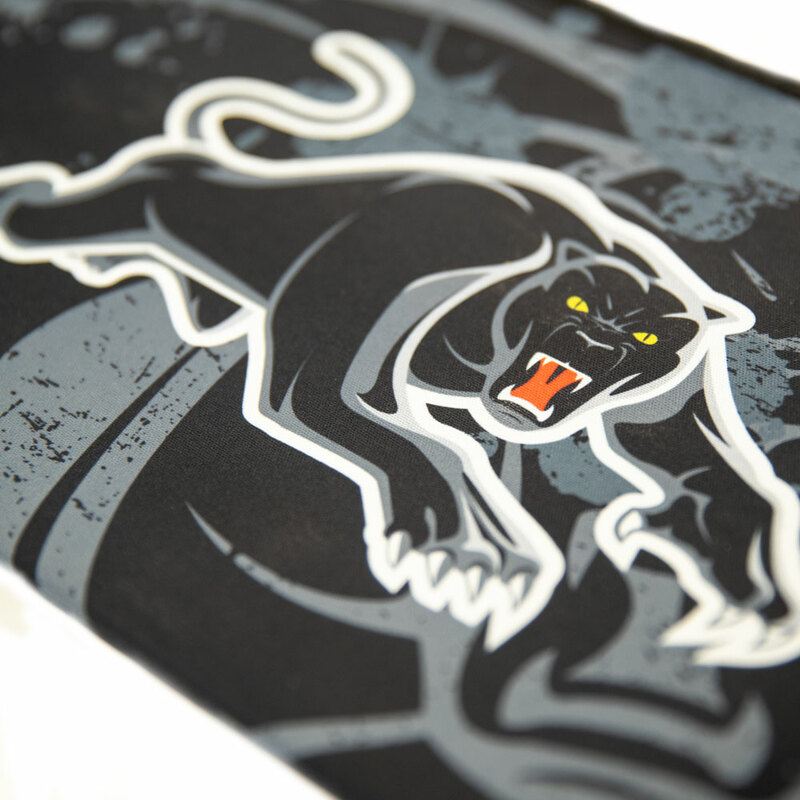  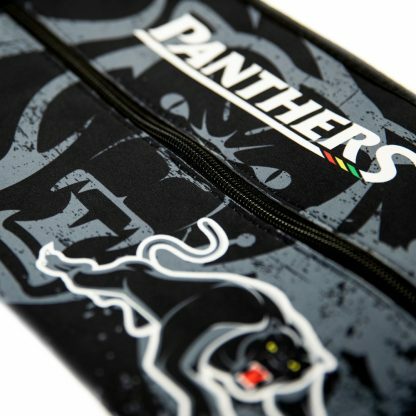 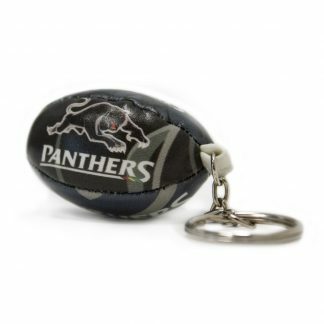 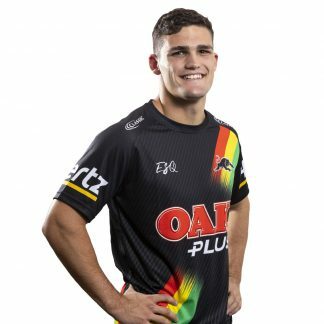 The Penrith Panthers Neoprene Pencil Case makes for a great gift. 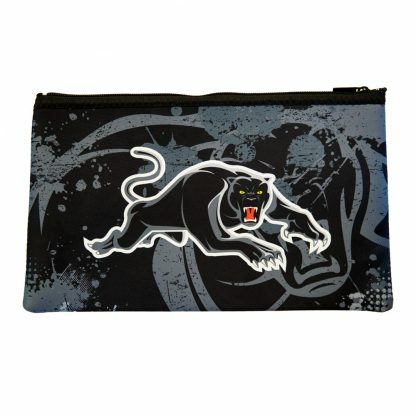 Size: 35cm width x 23cm height. 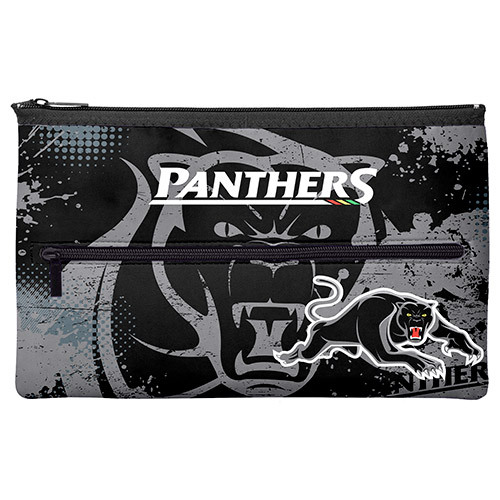 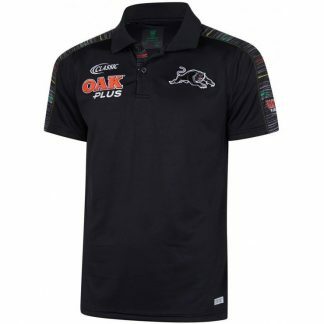 Official NRL Licenced Product.